Offering you a complete choice of products which include mono aluminum phosphate liquid, di potassium phosphate (dpp), mono sodium phosphate dihydrate ( msp crystal ), sodium hexameta phosphate (shmp), sodium mono fluoro phosphate and sodium tri poly phosphate (stpp). 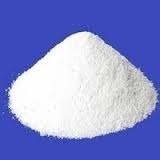 Aluminum Phosphate is an odorless, white crystalline solid and liquid which is often used in liquid or gel form. 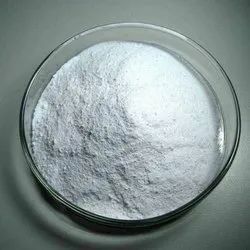 It is used in ceramics, dental cements, cosmetics, paints, paper and pharmaceuticals. 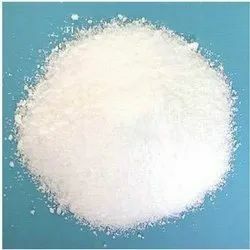 SYNONYMS :- Dibasic potassium phosphate, Dipotassium monophosphate, Dipotassium phosphate, Dipotassium acid phosphate, Secondary potassium phosphate, Dipotassium hydrogenphosphate, Dipottassium hydrogen orthphasphate, Dipottassium hydrogen monophosphate. PHYSICAL FORM :- White granular powder,colourless, crystals or masses , deliquescent. SOLUBILITY :- Freely soluble in water. ASSAY :- NLT98% after drying. PACKING :- 25Kgs In Polyethylene lined HDPE bag. 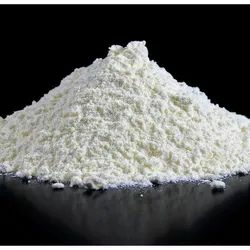 APPLICATION :- As a food additive, dipotassium phosphate is used in imitation dairy creamers, dry powder beverages, mineral supplements, and starter cultures.It is used in non-dairy creamers to prevent coagulation.Dipotassium phosphate is also used to make buffer solutions and it is used in the production of trypticase soy agarwhich is used to make agar plates for culturing bacteria. Phosphate, Sodium Biphosphate, Sodium Ortho Phosphate, Sodium Dihydrogen Phosphate, Mono Sodium Dihydrogen Mono Phosphate. PHYSICAL FORM :- White odourless crytals. SOLUBILITY :- Freely soluble in water, insoluble in ethanol, ether or chloroform. ASSAY :- NLT 98% after drying. PACKING :- 50Kgs In Polyethylene lined HDPE bag. electroplating,baking powders, nutrient suppliment in food. 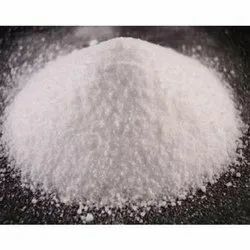 SHMP is used as a sequestrant and has applications within a wide variety of industries, including as a food additive , Sodium carbonate is sometimes added to SHMP to raise the pH to 8.0–8.6, which produces a number of SHMP products used for water softening and detergents. Sodium monofluorophosphate, commonly abbreviated MFP, is an inorganic compound with the chemical formula Na₂PO₃F. Typical for a salt, MFP is odourless, colourless, and water-soluble. This salt is an ingredient in some toothpastes. 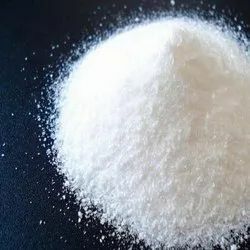 Tetrasodium pyrophosphate is used as a buffering agent, an emulsifier, a dispersing agent, and a thickening agent, and is often used as a food additive. Common foods containing tetrasodium pyrophosphate include chicken nuggets, marshmallows, pudding, crab meat, imitation crab, canned tuna, and soy-based meat alternatives and cat foods and cat treats where it is used as a palatability enhancer. SYNONYMS :- Trisodium orthophosphate , Sodium phosphate tribasic , Sodium orthophosphate. 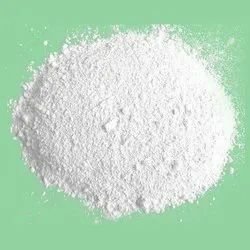 Physical Form :- White Free Flowing Powder. Solubility :- Soluble In Water. Application :- Used in detergent mixtures, soaps, removing boiler scales, textiles processing, clarifing sugar, paper, water softner, leather tanning, laundering, paint remover,emulsifing fats oils, dairy food processing equipments, metal industrial cleaners. 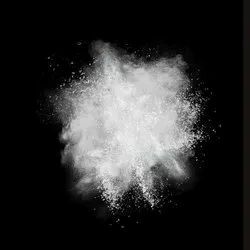 Physical form :- white crystalline powder. 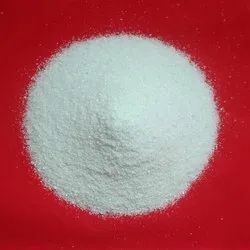 MONO POTASSIUM PHOSPHATE is a soluble salt of potassium and the dihydrogen phosphate ion which is used as a fertilizer, a food additive and a fungicide. It is a source of phosphorus and potassium. It is also a buffering agent. 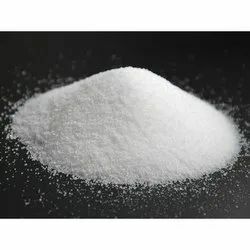 SYNONYMS :- Tetrapotassium diphosphate, potassium pyrophosphate,Tetrapotassium salt of diphosphoric acid, Tetrapotassium pyrophosphate. 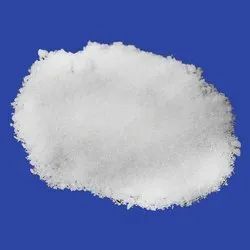 CAS NO :- 7320-34-5 CHEMICAL FORMULA :- K4P2O7 MOLECULAR WEIGHT :- 330.34 PHYSICAL FORM :- Colourless or white crystals, or a white crystalline or granular powder, hydroscopic. SOLUBILITY :- Freely soluble in water. pH Of 1% Soln :- 10.0 TO 10.7 P2O5 :- 40.0 % LOSS ON DRYING :- NMT 2% ASSAY :- NLT98% after drying. PACKING :- 25Kgs In Polyethylene lined HDPE bag. 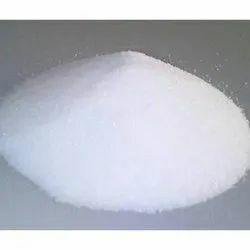 APPLICATION :- Tetrasodium pyrophosphate is used as a buffering agent, an emulsifier, a dispersing agent, and a thickening agent, and is often used as a food additive. Common foods containing tetrasodium pyrophosphate include chicken nuggets,marshmallows, pudding, crab meat, imitation crab, canned tuna, and soy-based meat alternatives and cat foods and cat treats where it is used as a palatability enhancer. In toothpaste and dental floss, tetrasodium pyrophosphate acts as a tartar control agent, serving to remove calciumand magnesium from saliva and thus preventing them from being deposited on teeth. Tetrasodium pyrophosphate is used in commercial dental rinses before brushing to aid in plaque reduction. Tetrasodium pyrophosphate is sometimes used in household detergents to prevent similar deposition on clothing, but due to its phosphate content it causes eutrophication of water, promoting algae growth. 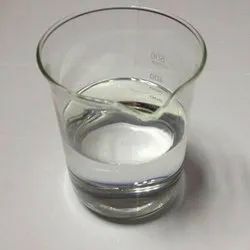 The pH of disodium hydrogen phosphate water solution is between 8.0 and 11.0, meaning it is moderately basicIt is used in conjunction with trisodium phosphate in foods and water softening treatment. In foods, it is used to adjust pH. Its presence prevents coagulation in the preparation of condensed milk. Similarly, it is used as an anti-caking additive in powdered products. It is used in desserts and puddings, e.g. Cream of Wheat to quicken cook time, and Jell-O Instant Pudding for thickening. 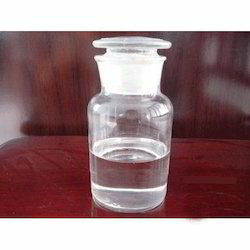 In water treatment, it retards calcium scale formation. It is also found in some detergents and cleaning agents. 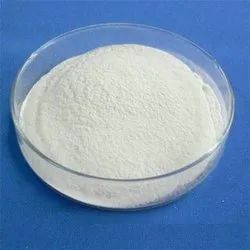 Dicalcium phosphate is the calcium phosphate with the formula CaHPO4 and its dihydrate.It is also known as dibasic calcium phosphate or calcium monohydrogen phosphate. 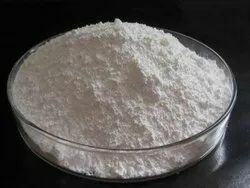 Dicalcium phosphate is used as a food additive, it is found in some toothpastes as a polishing agent and is a biomaterial. Aluminium phosphate is a chemical compound. In nature it occurs as the mineral berlinite. Many synthetic forms of aluminium phosphate are known. They have framework structures similar to zeolites and some are used as catalysts, ion-exchangers or molecular sieves. There are many of aluminium phosphate molecular sieves, generically known as "ALPOs". The first ones were reported in 1982. They all share the same chemical composition of AlPO4 and have framework structures with microporous cavities. The frameworks are made up of alternating AlO4 and PO4 tetrahedra. SHMP is used as a sequestrant and has applications within a wide variety of industries, including as a food additive in which it is used under the E number E452i. Sodium carbonate is sometimes added to SHMP to raise the pH to 8.0–8.6, which produces a number of SHMP products used for water softening and detergents. 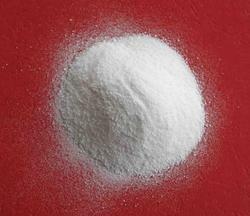 The acidic sodium aluminum phosphates are used as acids for baking powders for the chemical leavening of baked goods. Upon heating, SAlP combines with the baking soda to give carbon dioxide. MAP ((NH4H2PO4) is a highly concentrated granulated nitrogen-phosphoric fertilizer, where nitrogen is represented in ammonia form. Produced via the neutralizing of phosphoric acid with ammonia. Digital signal processing (DSP) is the use of digital processing, such as by computers or more specialized digital signal processors, to perform a wide variety of signal processingoperations. The signals processed in this manner are a sequence of numbers that represent samples of a continuous variable in a domain such as time, space, or frequency. Tributyl phosphate, known commonly as TBP, is an organophosphorus compound with the chemical formula(CH3CH2CH2CH2O)3PO. This colourless, odorless liquid finds some applications as an extractant and a plasticizer. It is an ester of phosphoric acid with n-butanol. TBP is a solvent and plasticizer for cellulose esters such as nitrocellulose and cellulose acetate. It forms stable hydrophobic complexeswith some metals; these complexes are soluble in organic solvents as well as supercritical CO2. The major uses of TBP in industry are as a component of aircraft hydraulic fluid, brake fluid, and as a solvent for extraction and purification of rare-earth metals from their ores. Triphenyl phosphate (TPhP) is the chemical compound with the formula OP(OC6H5)3. This colourless solid is the ester (triester) of phosphoric acid and phenol. 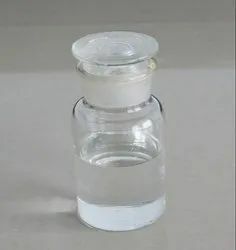 It is used as a plasticizer and a fire retardant in a wide variety of settings and products.Triphenyl phosphate has been used widely as a flame retardant and plasticizer. It has been used as a flame retardant for a variety of materials, including electronic equipment, PVC, hydraulic fluids, glues, in nail polishes, and casting resins. Its mechanism of action as a flame retardant is as follows: first, during thermal decomposition, phosphoric acid is formed. 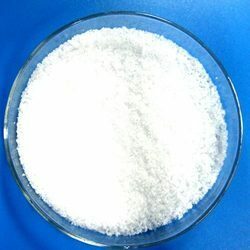 Ammonium polyphosphate is used as a food additive, emulsifier, and as a fertilizer. ... Ammonium polyphosphates as used as flame retardants in polymers have long chains and a specific crystallinity . They start to decompose at 240 °C to form ammonia and phosphoric acid.